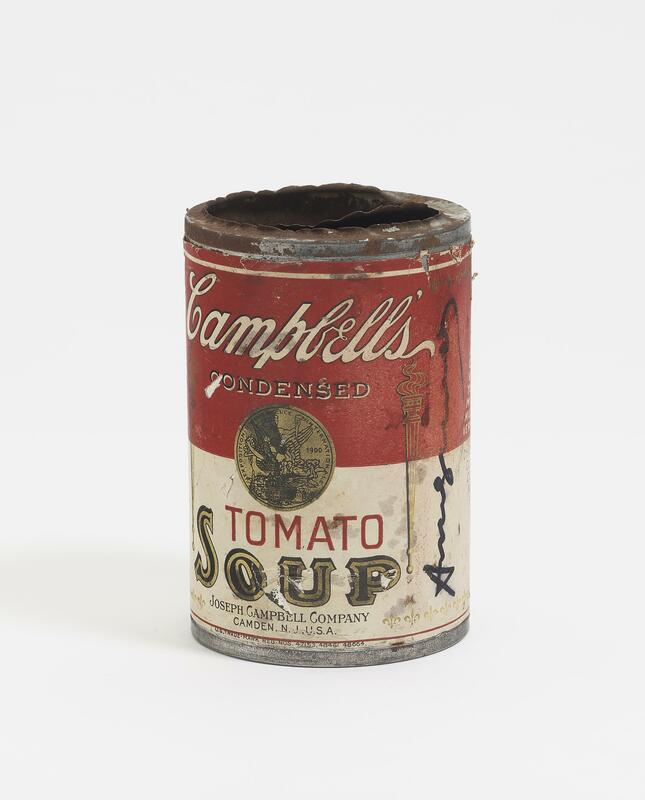 Created circa 1970; Including: Campbel\'s soup (Tomato). 1966. Colour serigraph on paper bag. 42 x 23.5 cm (63 x 43 cm) Unknown edition. Feldman & Schellman II.4A.